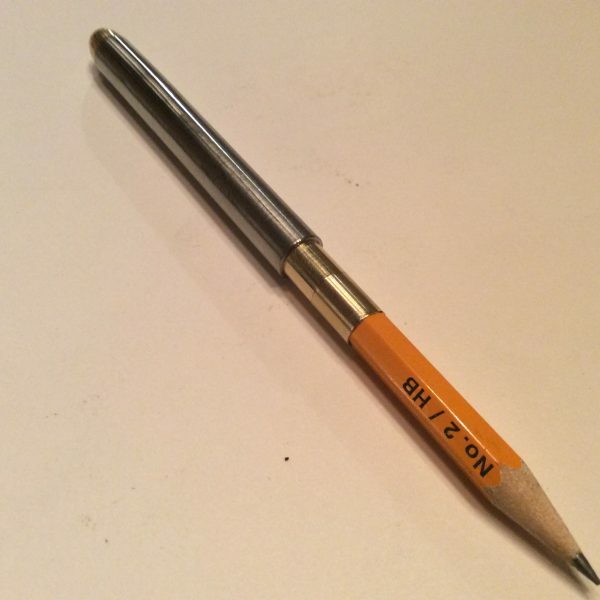 Pencil-Pal Stainless Combo is a variation of our Pencil-Pal. 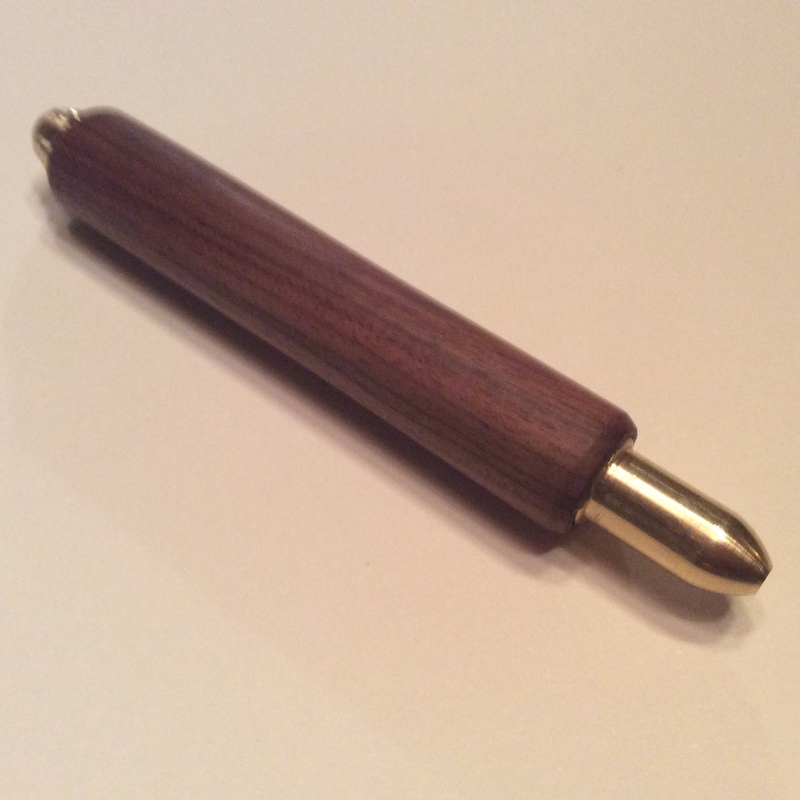 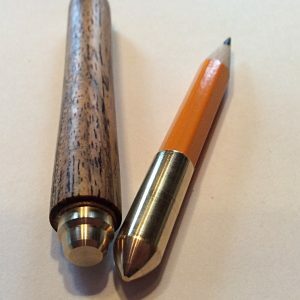 We have been asked to make our pencil holders in stainless steel combo or 100% stainless. 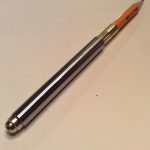 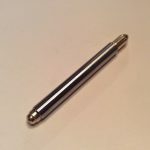 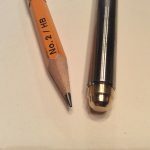 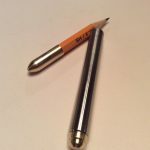 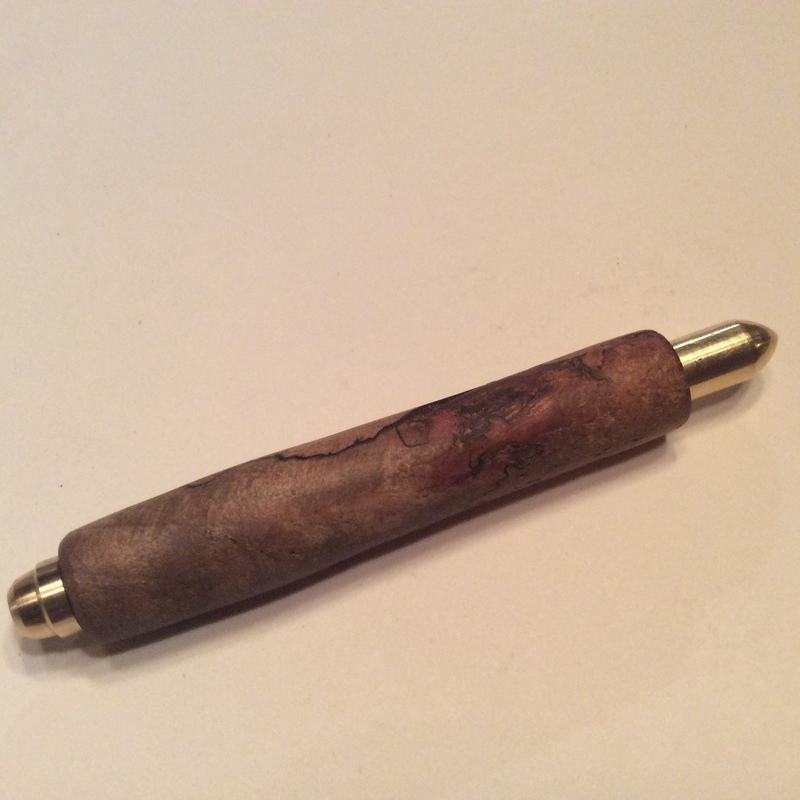 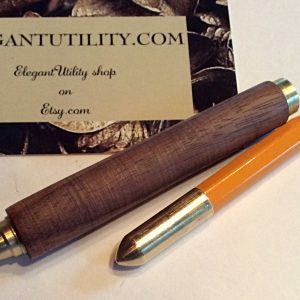 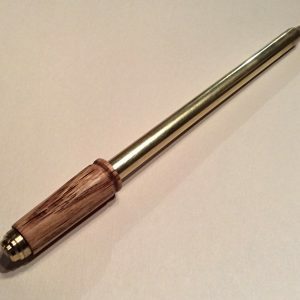 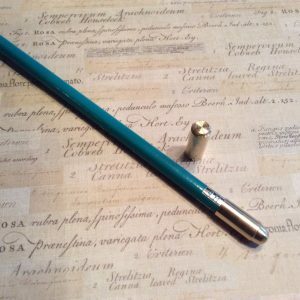 In this pencil the middle part made of stainless steel piece and tips from brass. 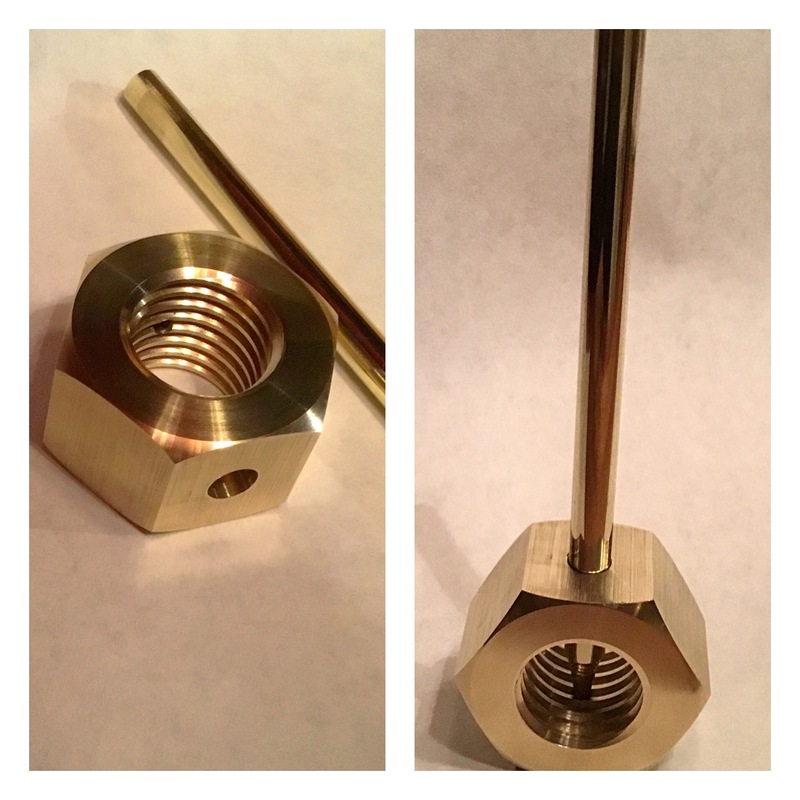 All parts are manually machined from solid brass and stainless steel with very high precision. You will hardly be able to tell how the brass and stainless mate together when you invert the cap and use it. The tolerance is less then .003″.